Priming of heavily loaded tooth flanks and sliding surfaces. 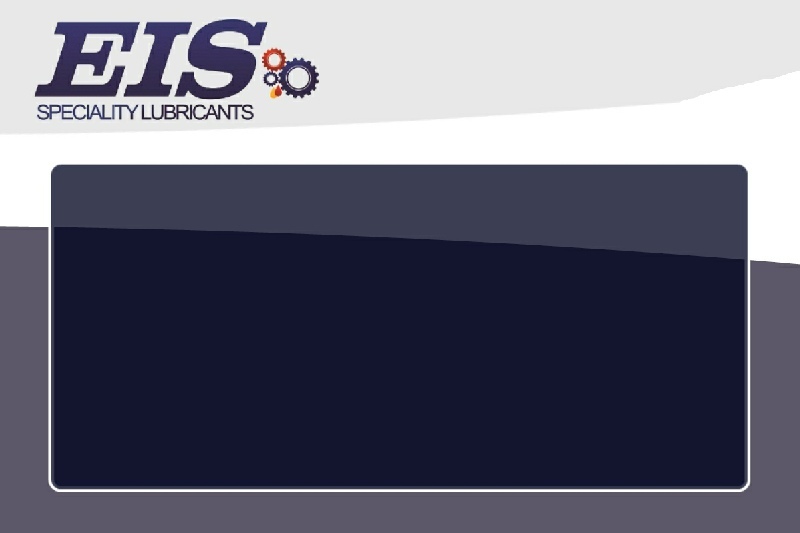 Run-in lubrication to avoid damage to newly mounted gearwheels and sliding parts. Excellent pressure resistance. Lubrication of jackscrews in the motor vehicle and train technology. 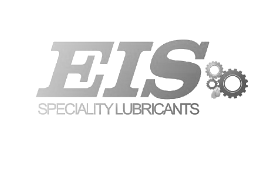 Gear rack lubrication in conveying equipment.